Grab your ticket and enjoy the show with these exciting and informative books. 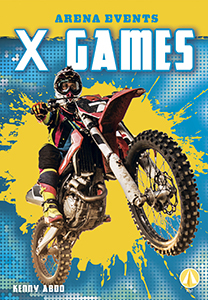 Learn all about the world?s most entertaining events like rodeos, concerts, and the Super Bowl. With easy text and thrilling pictures, these hi-lo books will have all young readers shouting for an encore! 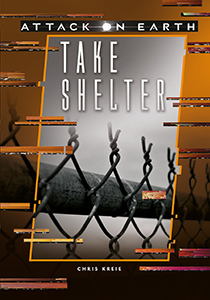 After mysterious space ships send an EMP pulse that fries all technology on Earth, teens must survive the chaos of an alien invasion with few tools except their wits. This touching tribute to an Auntie's love celebrates the sweet bond between an aunt and her little bunny. 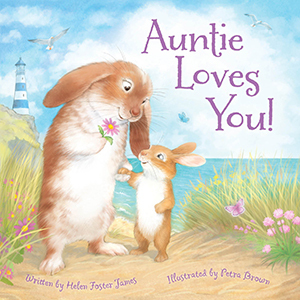 From tender snuggles to play and giggles, author Helen Foster James and illustrator Petra Brown capture the unique relationship in loving colour. 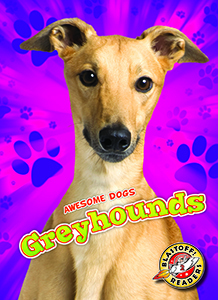 For many years, people have loved dogs for their fun feats and traits. Some follow their noses to track scents while others show off skills in dog sports. They may wow crowds with tricks, and show their loving side by welcoming new friends. This series explores a brief history of each popular dog breed and all that makes them unique and awesome! 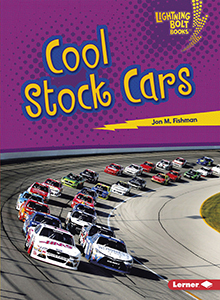 This series will introduce primary grades readers to different kinds of awesome cars-a high-interest topic that has plenty of kid appeal. With colourful, captivating photos and clear, lively text, each book covers a different type of car. When an egg arrives on his doorstep, Beast doesn't quite know what to do: feed it? Take it for a nice long walk? Drop it? Doctor Yoko tells him he must keep it warm and just wait, but exactly what he's waiting for is a mystery to the Beast. 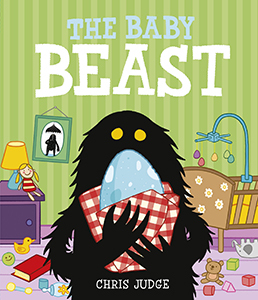 . . .Side-splitting humour from award-winning Chris Judge: adults will recognize (some of) Beast's first-time child-care mistakes, while children laugh out loud. 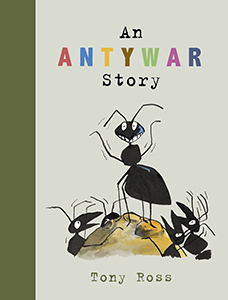 Bees, ladybugs, ants. 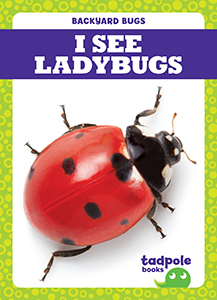 There are so many insects to view just outside your door! Thisseries helps children develop reading skills while exploring the world around them. Tightly controlled vocabulary and repetitive text patterns work together with crisp and colourful photographs to create a reading experience that is engaging and supportive. It's springtime and Badger is ready to plant the perfect garden. He has spent months gathering and sorting seeds. It's been a lot of work but it's worth it. His friends Red Squirrel, Dormouse, and Weasel come to help. They weed. They rake. And finally they plant. Afterward, everyone celebrates, and Badger can already imagine the perfect rows of flowers and vegetables. But then a rainstorm comes and washes away the beautiful seeds. Badger's perfect garden is ruined. Or is it? 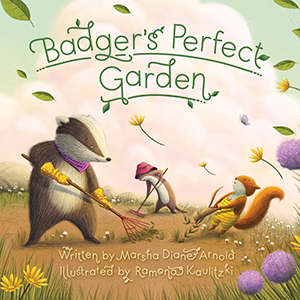 Author Marsha Diane Arnold's gentle story will encourage young readers to think beyond plans and expectations and imagine the wonderful possibilities that may occur when life and nature have other ideas. Young children love a story they can interact with. 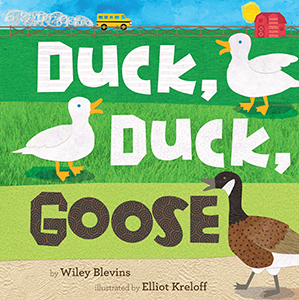 Rocking Chair Kids books are perfect for read-alouds and one-on-one reading. This series introduces basic concepts children need to know before starting school.